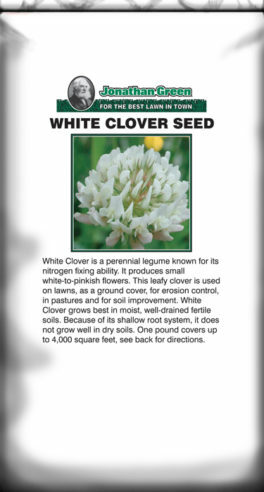 White Clover Seed is a no maintenance ground cover that also provides nitrogen to the soil. 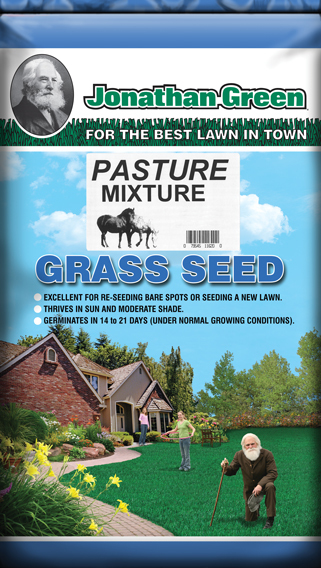 This nitrogen will also feed your other lawn grasses. 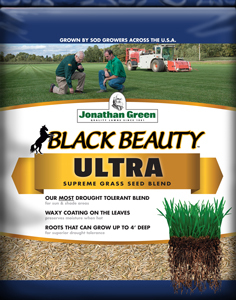 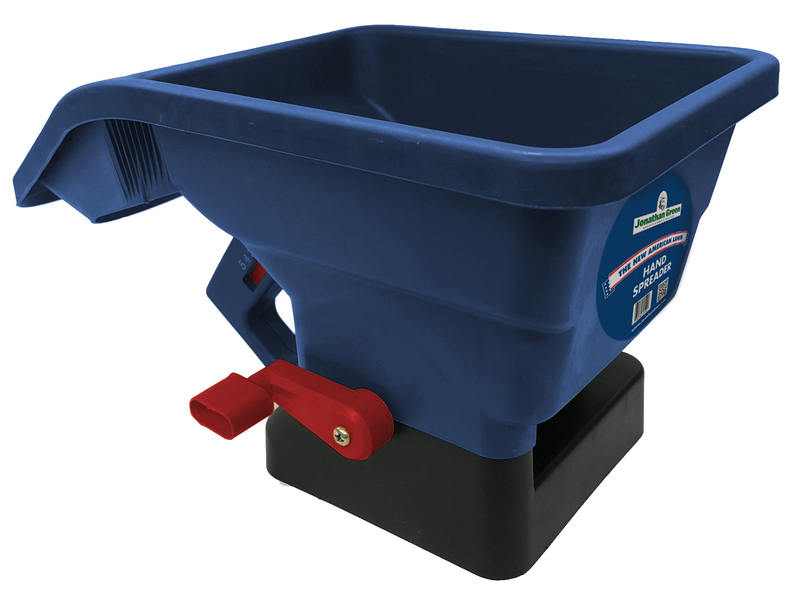 Simply seed where clover is desired.